Jim Federico, a General Motors engineer who worked on the Chevrolet Cobalt, has retired. As chief engineer for global subcompact cars, Federico also oversaw the creation of successful vehicles such as the Chevrolet Sonic and Spark. 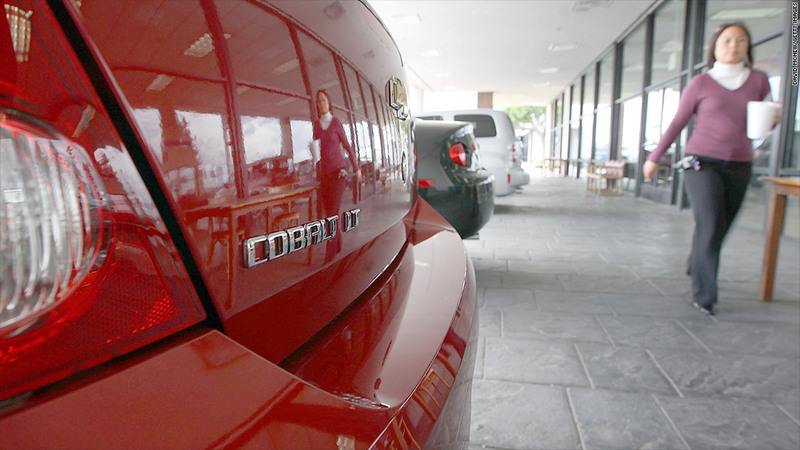 Federico had been involved in the investigation into problems with the Cobalt, which has been the subject of a massive recall and numerous investigations due to an ignition switch problem that's been tied to at least 13 deaths. Federico's retirement was entirely voluntary, a GM spokesman said, and has nothing to do with his work on the Cobalt. Federico, who is 56 years old, has worked for the automaker for 36 years. He got his engineering degree at the General Motors Institute, now known as Kettering University and was previously the chief engineer for Cadillac. "Jim plans to take on new engineering and design challenges outside of the auto industry," GM said in a statement. 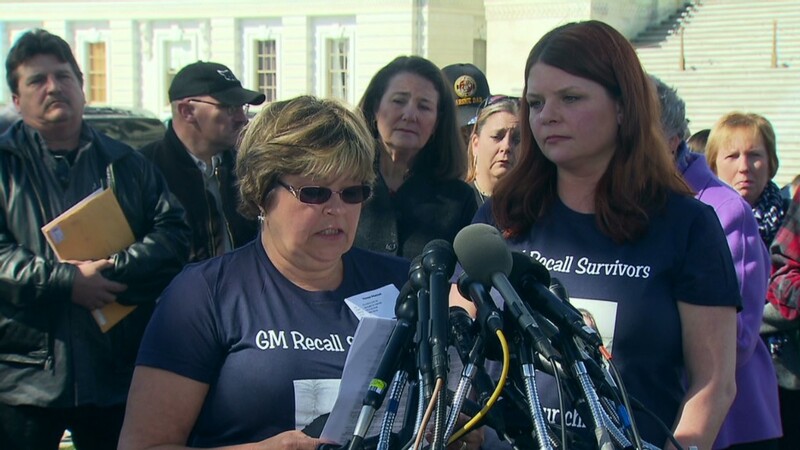 GM recalled 2.6 million cars because of a problem in which the ignition switch can too easily be moved out of the "run" position while driving. The recall included the Cobalt and similar models. GM has recently begun repair work to fix the problem on owners' cars.